Centred near the historic town of Murau in the Murtal region of Styria, the Kreischberg-Lachtal ski area is a true insider’s secret. 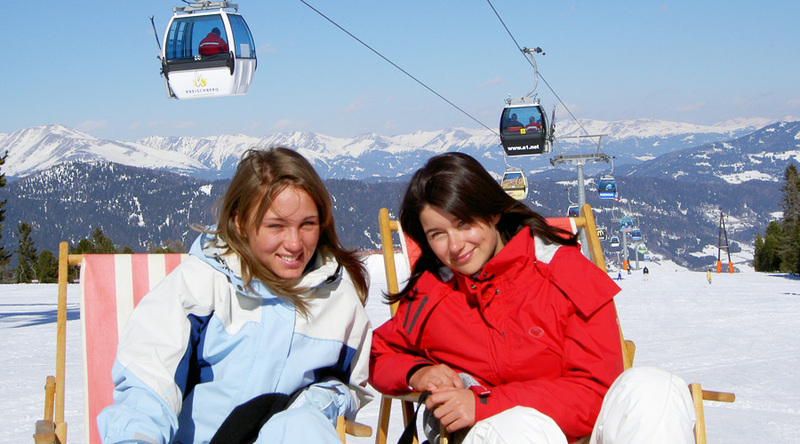 Our school ski trip groups are based on the Frauenalpe mountain where you can ski out to your very own 36 hectares of slopes. 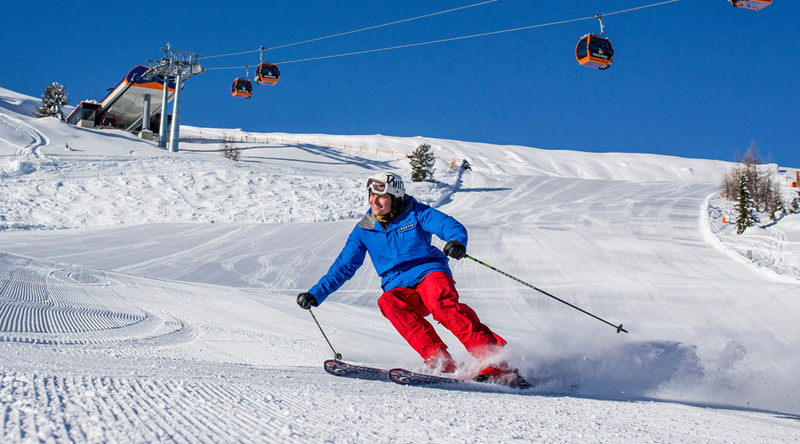 The Frauenalpe rises to 2004 metres and guarantees uniquely natural snow conditions all winter in a fairytale landscape. The variety of runs in this compact area are brilliant for beginners or younger groups making tracks in the snow for the first time. 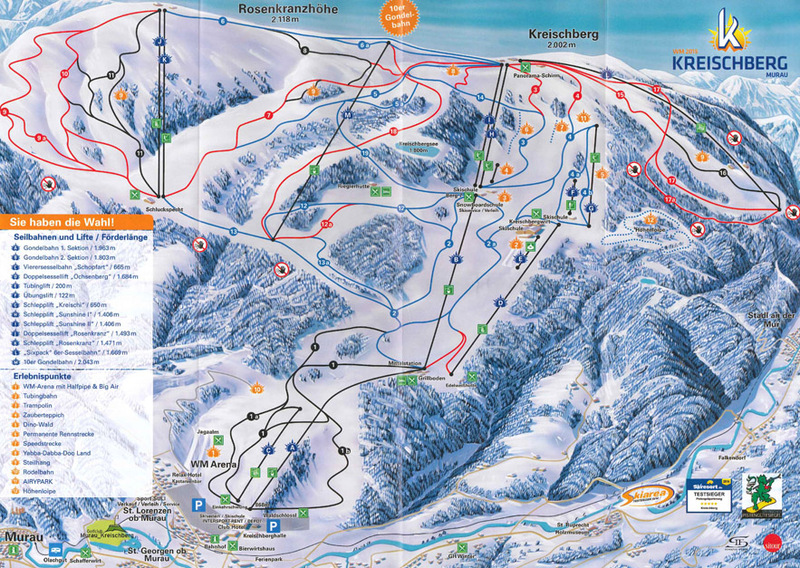 Once you’ve found your ski legs, head off to Kreischberg itself, a 25 minute drive away on well-maintained roads. 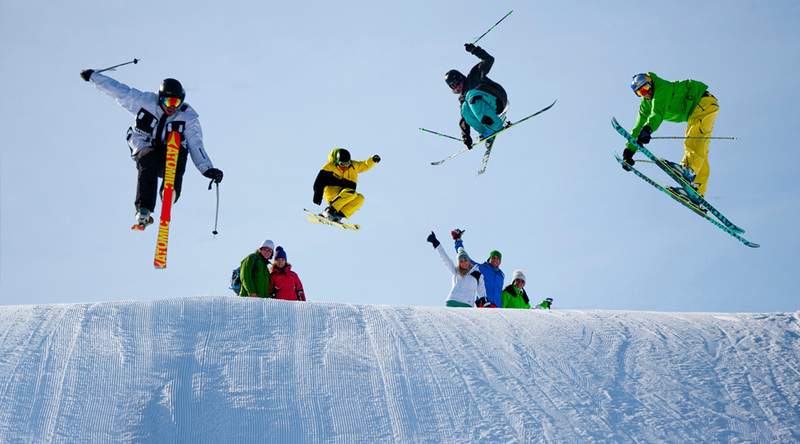 Host to the FIS Snowboard and Freestyle World Championship in 2015, Kreischberg offers 40 km of pristine slopes for skiers of all abilities. 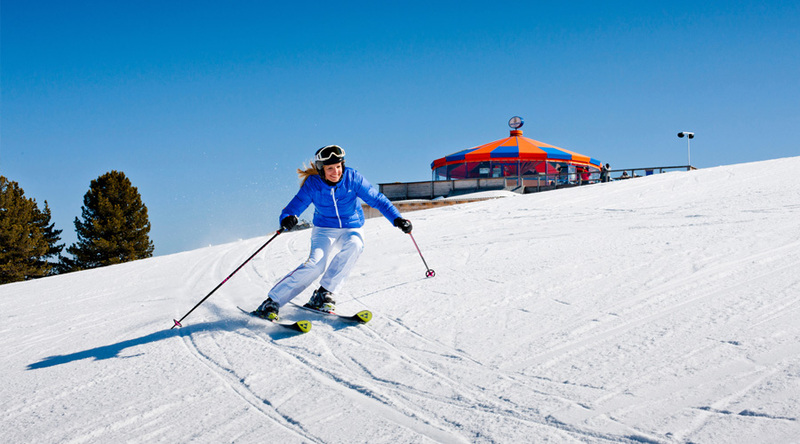 At the 2050 summit you can enjoy one of Europe’s biggest funparks, a tubing arena or measure your speed in the slalom and timed ski run. 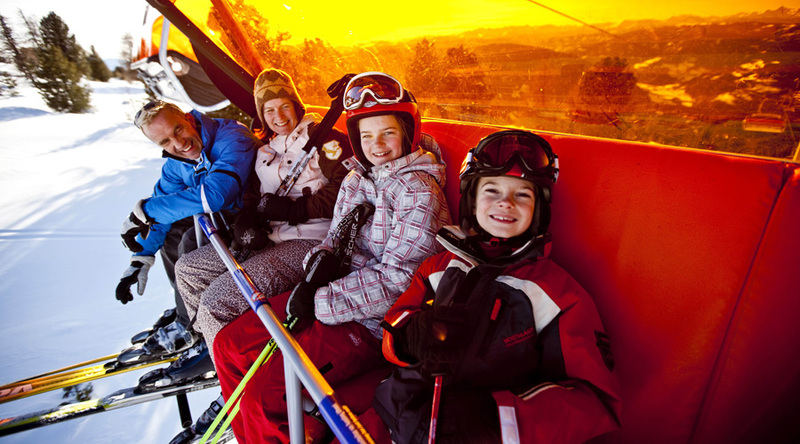 Our chosen ski school has many years of experience and is happy to teach groups in both areas. 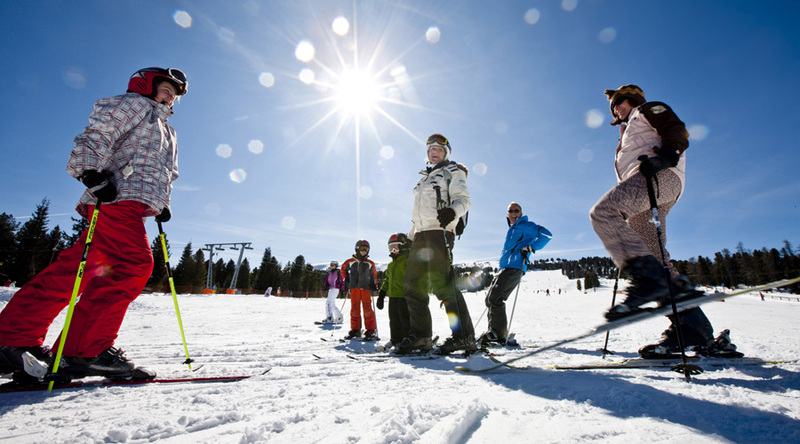 The Frauenalpe Sportzentrum, where you will be staying, offers a huge variety of in-house activities and you are a short walk away from enjoying a traditional Styrian evening at the Alpengasthof Krische. The historic village of Murau is a short drive down the mountain and is definitely worth visiting for souvenir shopping, sightseeing and enjoying a hot chocolate in one of its many cafés.